Northeast Financial Strategies Inc - Wrentham MA Tax, Accounting & Financial Services Firm: Can I move my company funds to a Roth IRA or Roth 401(k)? Can I move my company funds to a Roth IRA or Roth 401(k)? Q: I participate in a company 401(k) and have accumulated a large sum over the years. I would like to convert this money into either a Roth IRA or a Roth 401(k), neither of which is offered by my company for the employees. Is there any way (short of hardship or borrowing) to access this money? use a Roth 401(k). It is that simple. Your 401(k) plan document or summary plan description will state under what conditions you can withdraw from the plan. If you are eligible to take a withdrawal (watch out for adverse consequences), you can convert to a Roth IRA. 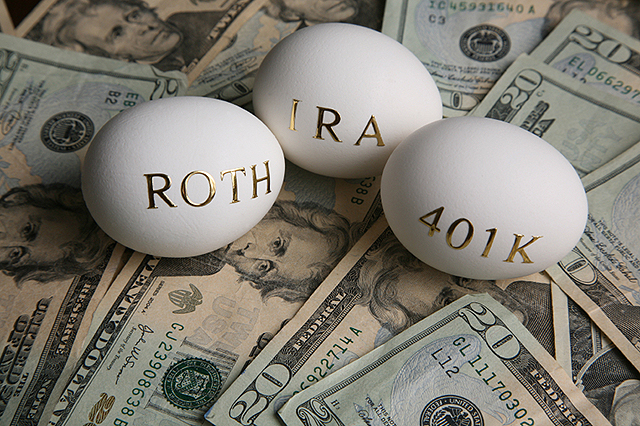 A hardship withdrawal will not be eligible for conversion to a Roth IRA or for rollover to an IRA. You will, of course, pay income tax on the pretax dollars at the time of the conversion. It is always preferable to pay any income tax due on the conversion with outside money rather than using the IRA funds.